What was strictly meant to be worn out on a field or a court has now been an ongoing trend among youngsters and is often seen in more public places. We are of course talking about sportswear as norm-core, or in a hipper term, athleisure. The fashion trend is originally gym clothes designed for athletic activities which can also be worn in other settings including casual Fridays at the workplace. Its impact is very significant to the industry that high fashion brands such as Dolce & Gabbana, Alexander Wang, and Chanel are getting in on the action. Not forgetting A-list celebrities who are including themselves in this trend with Rihanna’s Puma Fenty taking over the streetwear game and Gigi Hadid who is, by the way, THE queen of athleisure, flaunting every type of sports style in existence. So, to further understand how sportswear affected the industry, let us dive into this trending world of athletic fashion sense. It is said that the sportswear craze boomed because of women’s yoga pants or also known as leggings. It all started when women who donned those skintight pants wear them for multiple occasions before or after hitting the gym which was a convenience as they do not need to bring an extra outfit to change. Since then, the yoga pants look stayed on and maintain its popularity among women in general. Obviously, the key item to this sportswear phenomenon are sport sneakers. 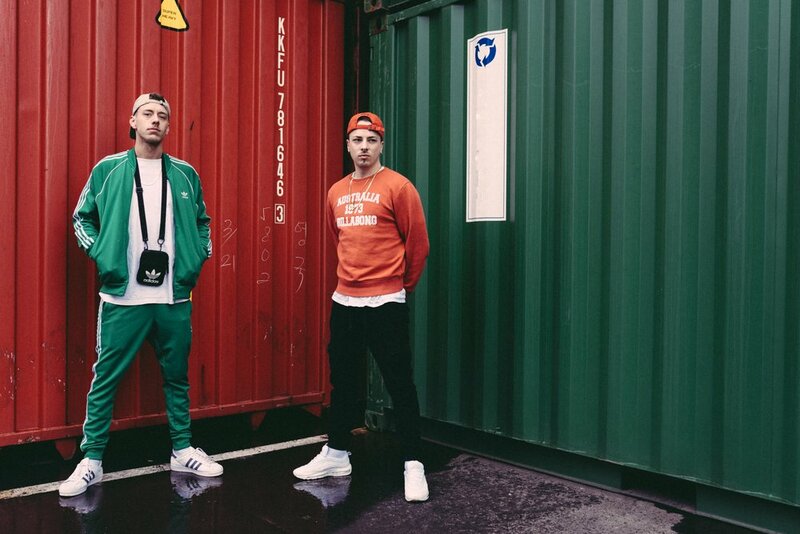 Almost everywhere you go you’ll see people wearing flashy, expensive shoes from either Adidas or Nike – and those are just two of the hundreds of brands taking the streetwear game by storm. Shoes which are normally used at the gym have now shifted to a wider reach that is now suitable to be worn anywhere and everywhere. Sportwatches are usually not the number one pick for casual wear. However, with the technological advancements of sport watches, the timepiece is garnering more attraction than ever before. This is due to its functional features which can assist you on your workout while also browsing through notifications from your social media. Now, sport watches are leaving behind its bulky, chunky look for a more sophisticated, fashion forward appearance to impress fashion enthusiasts. One look at a pair of track pants and we immediately associate them with PE class (or known as “Pendidikan Jasmani” in Malaysia). But today, fashionistas style them in their own way by bringing out the pants’ best features – those three stripes. While the OG of this three-striped pattern comes from Adidas, high fashion brands, most notably Gucci, have took it as inspiration and produce some of the coolest looking pants out there.